I hope everyone had a great Thanksgiving! We had a great weekend spending time with family. My mother-in-law, Linda, started a tradition that I think we will enjoy. She gave each of us a sheet of paper and asked us to list up to five things we are thankful for in 2018. We’ll fill out a sheet each year and review previous years during our Thanksgiving get-togethers. I kept getting interrupted, so I only wrote down four, but they were super easy for this year: 1.) The healthy birth of Joshua 2.) Caleb winning the Maumelle mayoral race 3.) My parents retiring after almost 25 years of being foster parents and 4.) Having the former Wal-Mart Neighborhood Market building in Maumelle become available to have my Little Rock area Bella Rustina markets at. It has been an amazing year and it’ll be hard for 2019 to top it. Speaking of amazing things, Joshua has a new talent. He’ll be 6 months old December 9, but he’s big so he’s typically wearing 12-18 month clothing. Sometimes I can find something that’s 9 months sized that he can wear. It’s like we jumped from 3 months to 12 months and beyond. Now that he’s eating oatmeal there’s no telling how big he’ll get. Although he’s big, he’s flexible! 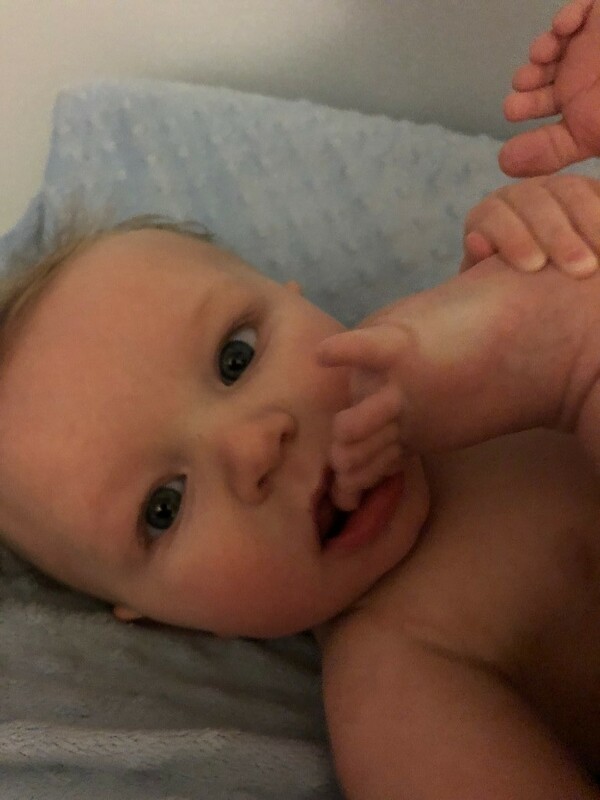 I was changing him into his bedclothes the other night and laughed so hard when he tried to cram his toes into his mouth. This kid is a hoot and keeps me laughing all day every day, even if it’s in the wee hours of the morning. We are in deep with this one! It’s a large home in Walton Heights that’s full of vintage furnishings, 1000 books, clothing, tons of useful items from the kitchen to the garage, lots of political memorabilia, fridge, washer, dryer, costume jewelry, AND SO MUCH MORE! Contemporary) sofa, chairs, marble top tables, footstools, Goebel Nativity, kitchen, household, and Garage items, linens, ladies clothing, NEW walk in bath tub, never installed!, fine and costume jewelry and More! Most items 50% off! Huge Mahogany Breakfront, Campaign Chest, Burl Wood Asian Altar Table, Rosewood Chairs, several Asian Tables & Pedestals, Dining Tables (both French and Traditional), Painted Cupboard, white Painted French Armoire with wire doors, Aubusson Stools and Chairs, great Oriental Rugs (two great runners), large Gilded Mirror, Chinoiserie Grandfather Clock, French Buffet, Restoration Hardware Leather Sofa, lots of Art including paintings by Barry Thomas & Arden Boyce, Scottish Oil by John Henry Willis, Signed Gorman Lithographs, Fine & Costume Jewelry, Sterling Flatware (Prelude & Signet), lifetime collection of Cloisonné, Snuff Bottles, Asian Bronzes, Jade Collection, King Leather Bed, framed 1972 Olympic Poster, Linens, large Coin Collection, Political Button Collection ( Lincoln to Trump), Civil War Tintype Album, Books (lots of design), Draperies, fine Crystal & China, Royal Doulton, Blue and White Porcelain, lots of Holiday items, kitchen and much much more! Lovely house – family is trying to get it ready to list – if you’re interested in Andres Place, come take a look at this house during our sale. Kitchen is full of all kinds of small appliances including a Keurig, Newave oven, blender, Sunbeam mixer, Cuisinart ice cream maker, double hot plate, hand mixer, bread machine, ricer, food saver, hand mixers, George Foreman with extra griddles, Belgian waffle maker, 4 slice toaster and more! Dishes include Fiesta, Pfaltzgraff – several patterns, Corning Ware, Pyrex baking & storage pieces. Pyrex pie plates, pitchers, Tupperware, Rubbermaid, other storage pieces – some in sets, punch bowl with cups and ladle (Starburst). Bowls in plastic, metal and glass. Measuring cups, bowls, and 3 sets of canisters – one is Harvest yellow Tupperware. Glasses sets, silverware, knives, kitchen tools. Iron skillets, pots and pans, copper skillets, and copper fryer, fry daddy, large metal fryer, and miscellaneous kitchen gadgets . Hall closet and another bedroom contain towels, hand towels, washcloths, and all types of bedding including sheets, comforters, bedspreads, blankets and throws. Laundry room contains all types of cleaning supplies, canning jars, home made canned items, additional other items including a bath transfer chair – new in box. Hamilton Beach brew station, Blackm& Decker coffee pot, storage items, platform scale and more. Lots of Christmas items in the house and the garage including wreaths, hanging lighted decor, train with lights & moving cars, Lenox reindeer, trees, and snowmen still in boxes. Decorator items as well as plates, cake stand, colorful dishes. Garage also contains Easter, Halloween and Thanksgiving/Fall decor. Lots of baskets in various sizes too. 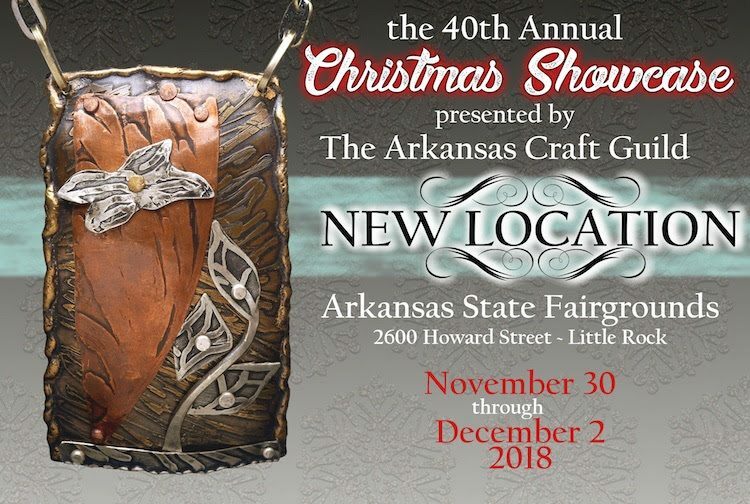 Other rooms include chairs, storage items, another bar stool, 2 men’s vanities with metal, standing mirrors, 2nroom dividers, 2 wood trim matching mirrors, small tables, more home decor, holiday items. Master Bathroom packed with both new and gently used makeup and cleansers, cosmetic bags, hair care products, lotions, colognes, perfumes, rollers, curling irons a7 brushes, water pic, medical supplies, bath mats, and all kinds of stuff! Master closet is adjacent to bath and contains lots of nice clothing, suits, jackets, scarves, shoes, house shoes, handbags, Women’s clothing sizes are XL – 1X, shoes are mostly size 8-8 1/2. Some new items along with gently worn items. Warehouse consignment items and pre Christmas sale – lots of new items for you this time! Vintage Christmas items, decorations, Evergleam 6 foot aluminum tree with box, Evergleam musical rotating tree stand with box and color wheel. This is a partial list. Check out the photos and come see us this weekend. Full price on Saturday. Most items 50% off on Sunday. Mr.Bykoff has decided to liquidate his estate and the collection of his late wife. Many Other Items of Interest. Everything sold “As Is Where Is.” Cash, Credit/Debit w/3% processing fee, Checks accepted with prior approval. Not responsible for accidents or injury, Announcements made day fo sale take precedent. 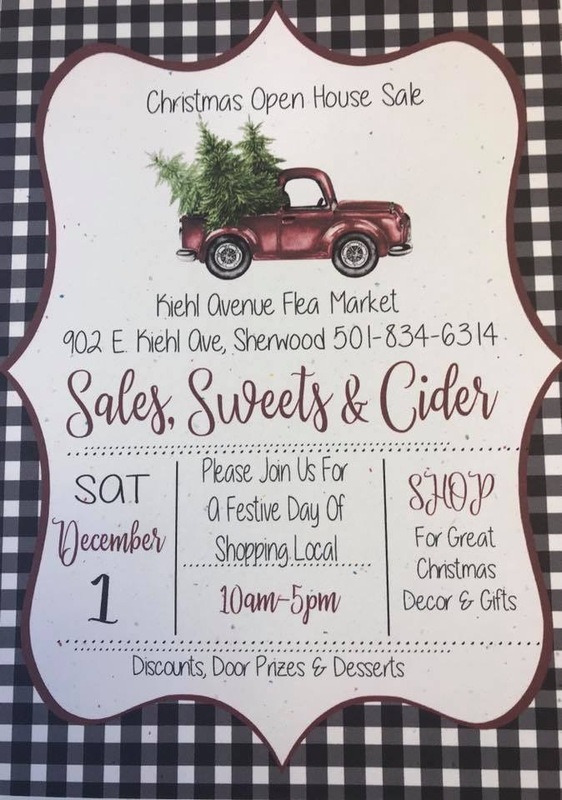 Loads of great furniture , antiques, vintage and new merchandise, a 1956 Chevrolet Bel Air 4 door , a 1963 Ford Ranchero, designer purse collection, coins , large decorator mirrors, Lamps, Baseball card collection, framed artwork, and much more coming!